Camille Isaacs is an Assistant Professor of English at OCAD University in Toronto, specializing in postcolonial, Caribbean, and diasporic literatures. Her recently published book, Austin Clarke: Essays on His Works, was published by Guernica Editions in 2013. 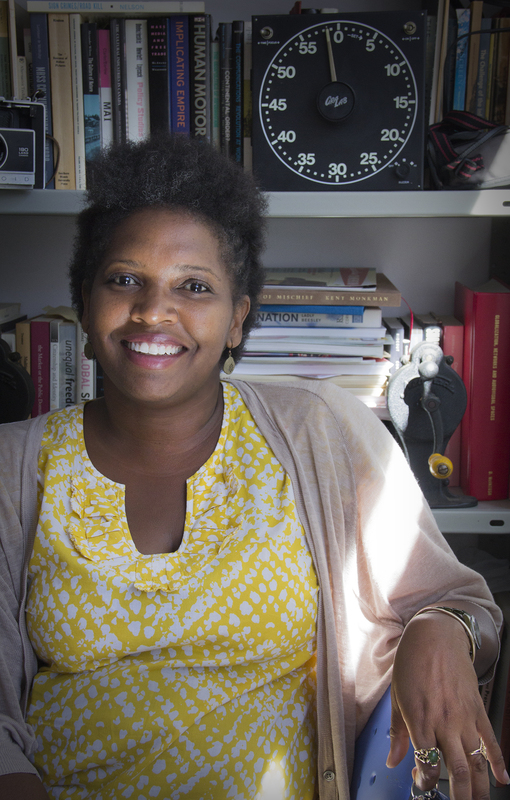 Her current research considers the Black diaspora in interwar Europe; the connections between the Gothic literary tradition and diasporic writing; and aging in Caribbean literature.